Size of this preview: 800 × 512 pixels. Other resolution: 1,253 × 802 pixels. 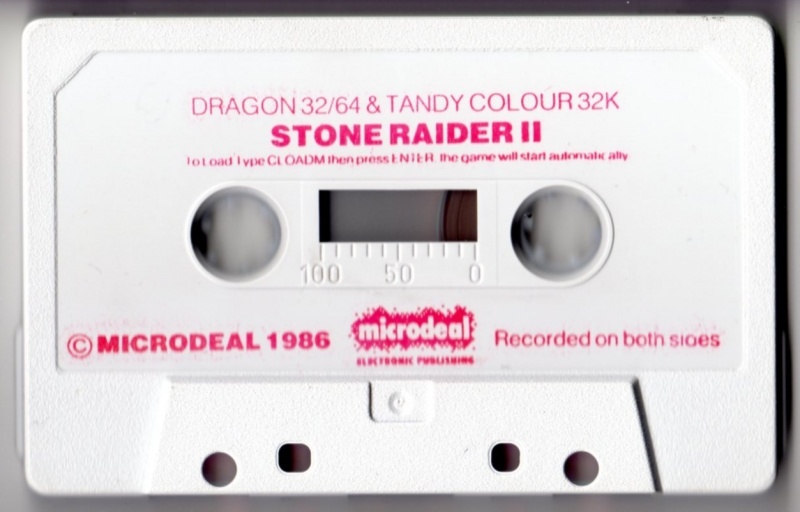 current 20:21, 22 September 2012 1,253 × 802 (160 KB) Rolfmichelsen (Talk | contribs) Stone Raider II: Cassette. This page was last modified on 22 September 2012, at 20:21.